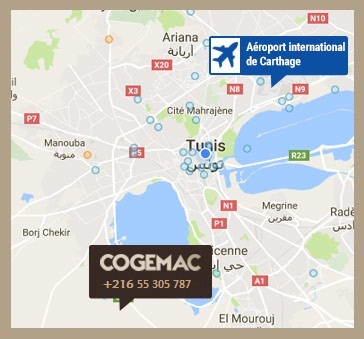 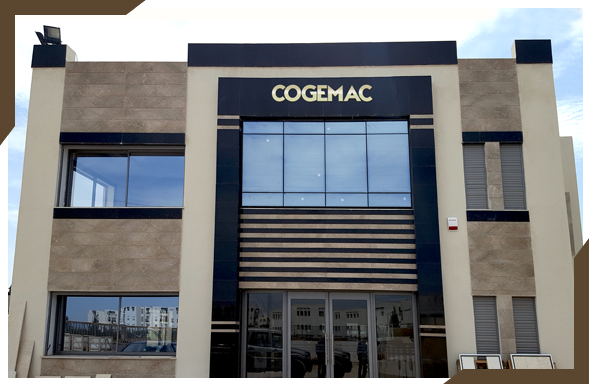 Factory COGEMAC covers a 28 000 m2; which can meet to the all Activity of the company. 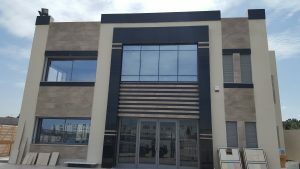 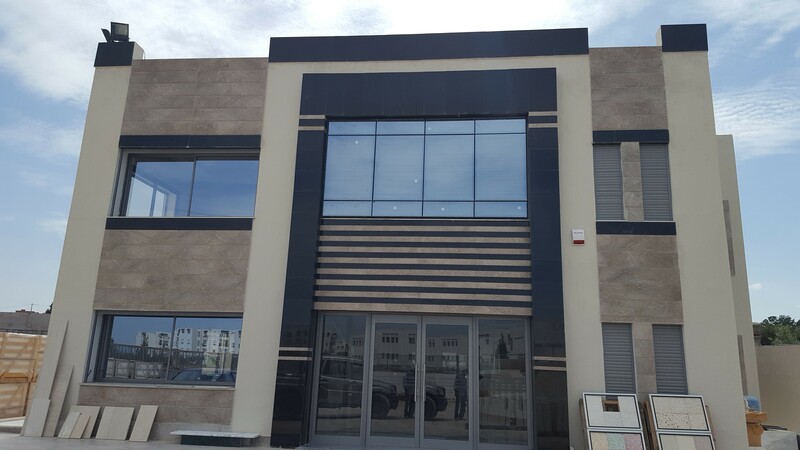 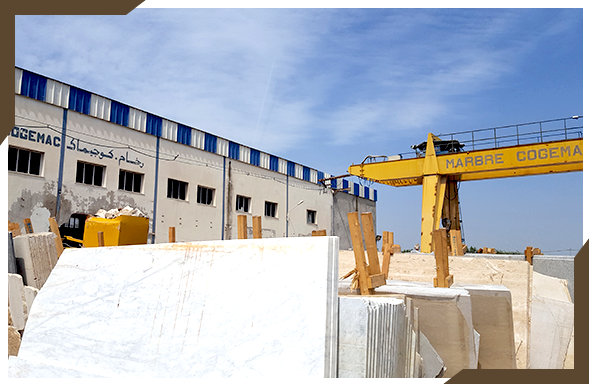 The factory is situated on the road to FOUCHANA KM9-Sijoumi, near the industrial area of MGHIRA.The wide area of the factory gives us more opportunity to store the maximum of products and make them available in permanent time. 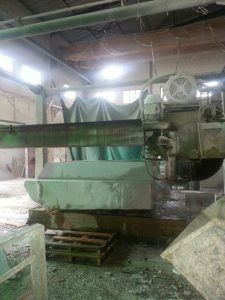 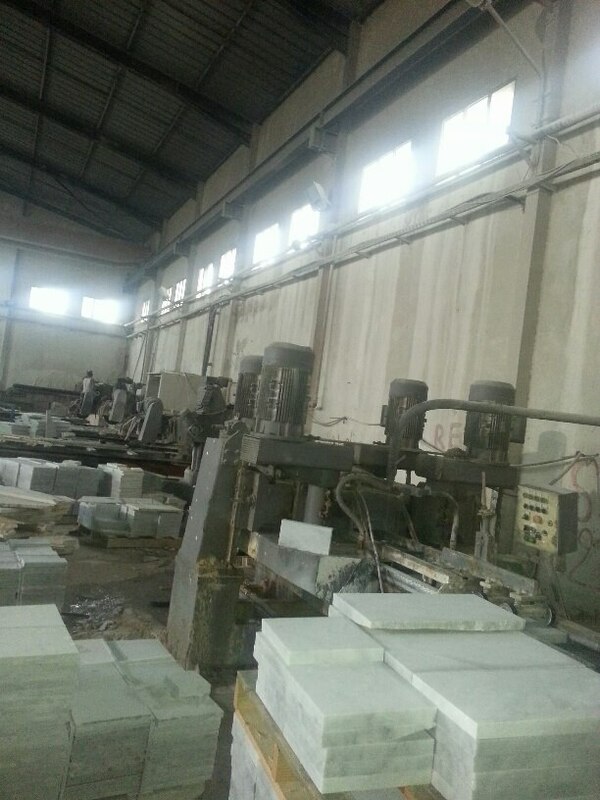 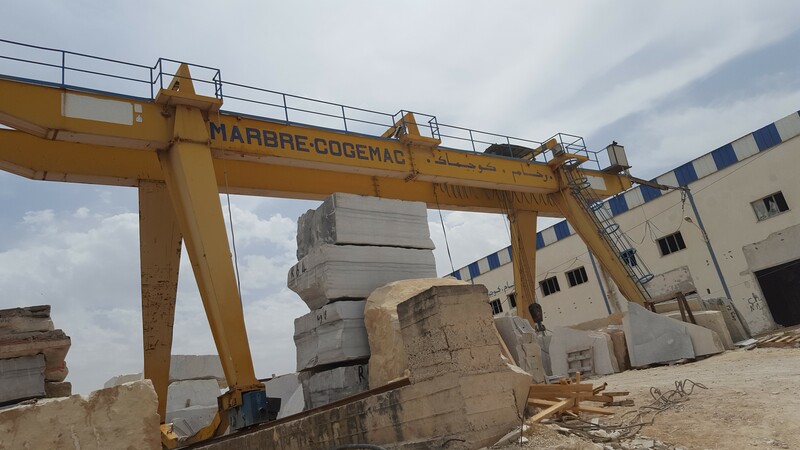 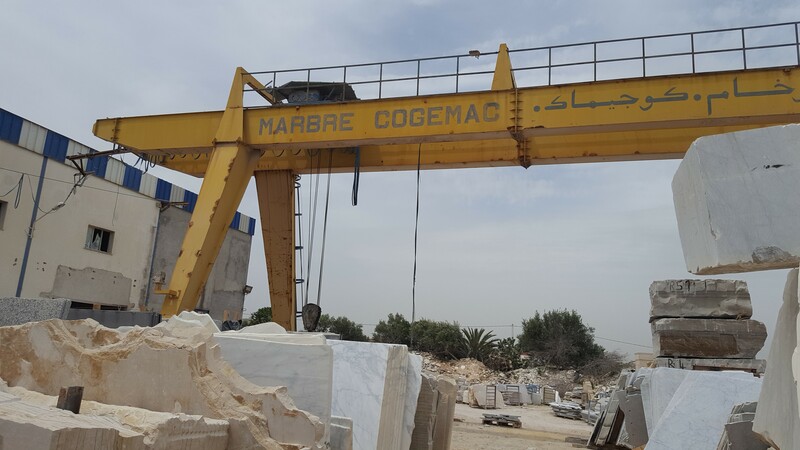 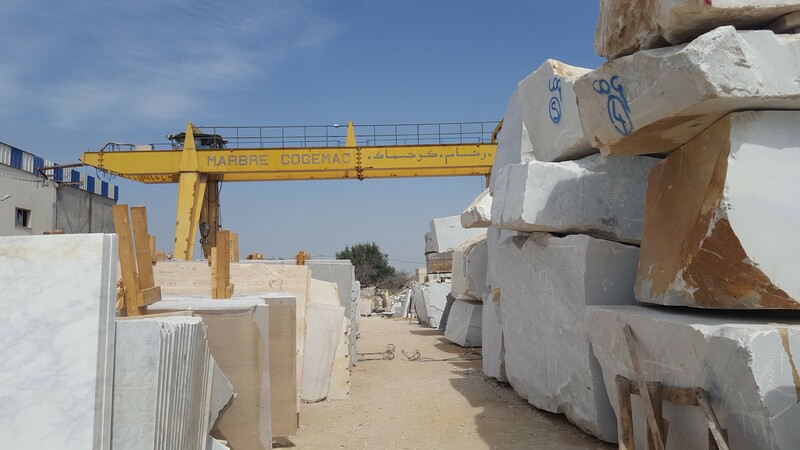 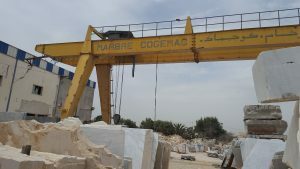 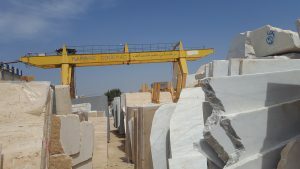 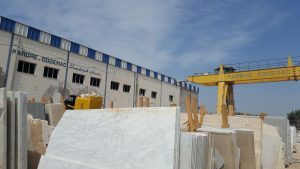 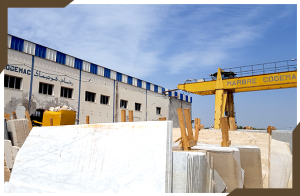 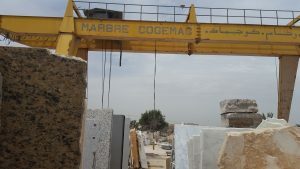 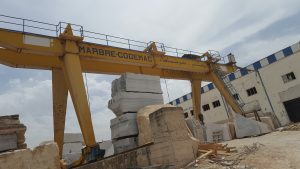 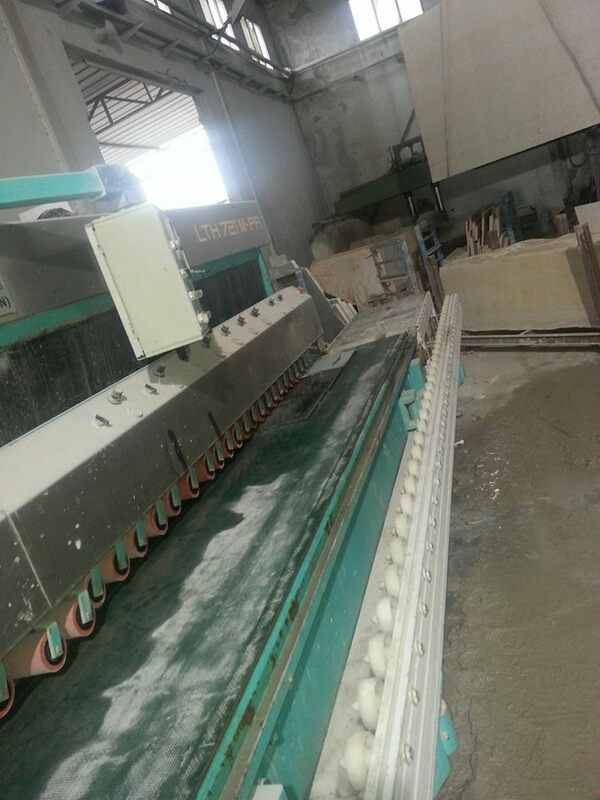 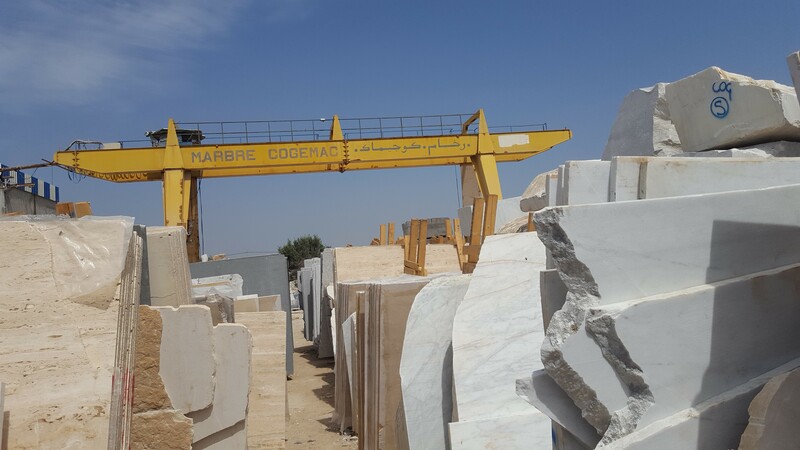 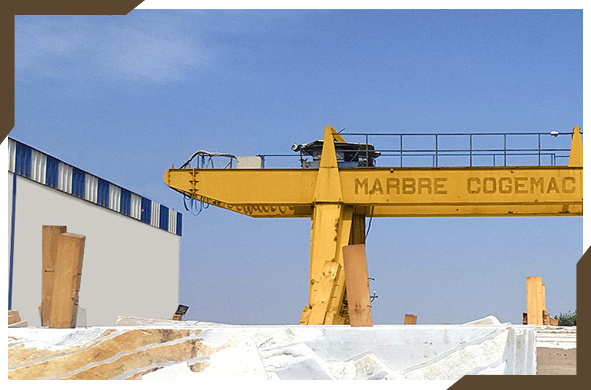 The marble factory COGEMAC has a 100% Italian machines; 3 GANGSAW for sawing marble blocks to slabs; 3 block-cutter for sawing marble blocks; 01 bridge-cutter for shipping of slabs; 6 saws; 04 cross cutting machine; automatic machine for edge of counters and work plans; 01horizontal splitting for parallel cutting; 02 automatic polishing machine for marble and 02 cranes for lifting of blocks and marble slabs. 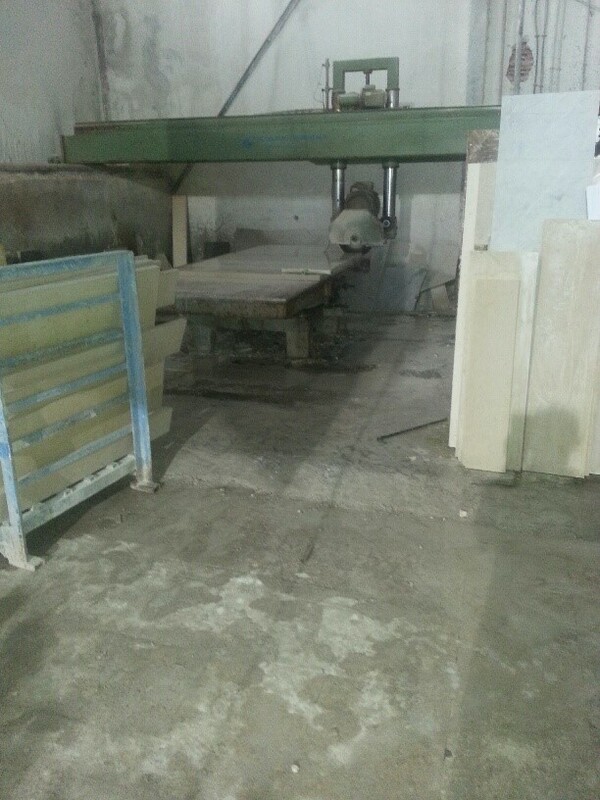 ALSO the tile manufacturing machines are 100% Italian; the press OCEM OPA 650 for semi-finished products and CASSANI machine for polishing floor tiles.